Association of Development Officers - Convince Them! Get Stakeholders to Say "Count me in!" Convince Them! 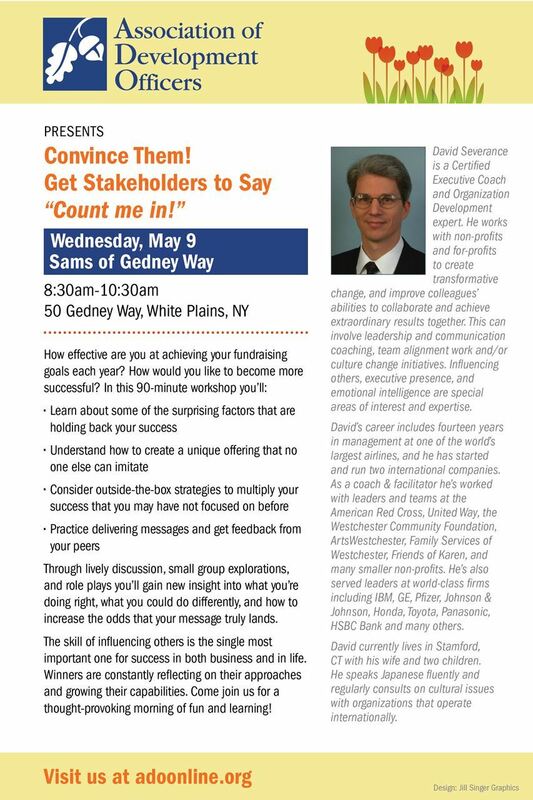 Get Stakeholders to Say "Count me in!"